Whether we’re jetting off for a year-long sabbatical or flying away for a four day break, most of us eagerly anticipate holidays. 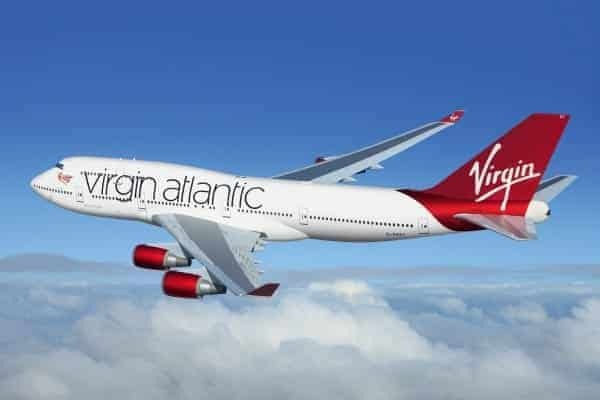 But the lead up can be fraught with finicky logistical factors — like securing long-term leave from work, saving cash, finding the cheapest flights possible, booking accommodation and checking government travel safety warnings for each destination you’ll spend time in. So with all of this cumulative pressure on your shoulders, it’s unsurprising that you may arrive at the airport feeling more frazzled than overcooked bacon. But help is at hand — our three step pre-flight plan will prepare you perfectly for chilled-out travel. The transition from your domestic to adventurer’s mindset can feel jarring if you’re dealing with distractions right up until the moment you lock your door and head for the airport. So if possible, it’s wise to stay overnight at an airport hotel in order to get some rest and relaxation, unwind from the pressures of everyday life and gear your self up for your grand tour. 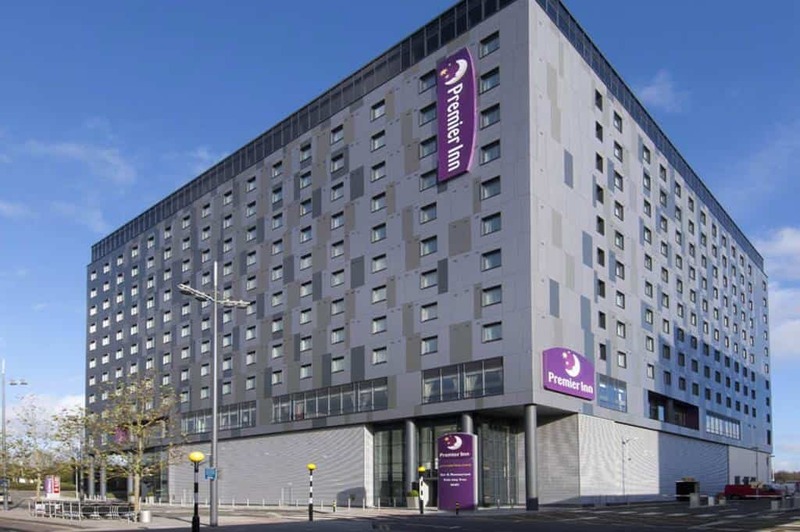 There are lots to choose from, but word on the travel grapevine is that the Premier Inn cooks a mean breakfast and has one of the comfiest beds around. If it meets your expectations, you can even buy a Premier Inn bed when you return home — there’s no reason not to spoil yourself with hotel-style sleep comfort every day. If you’d like a little exclusive pre-flight luxury away from the hustle and bustle of the regular terminal, it’s worth paying for access to an airport lounge — especially if there are a few hours to kill before you board. You’ll find them in most major airports and the facilities are usually first-class. 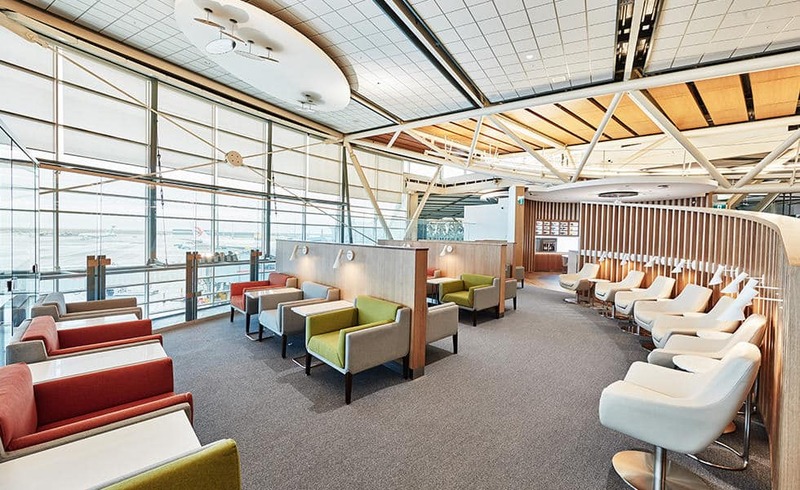 For instance, when you book the SkyTeam Lounge at Heathrow’s Terminal 4, expect lashings of food and alcohol, a range of comfy seating choices, showers, a wine bar and even a Clarins spa. Around the world, quality lounge access is available for under £50 if you book ahead — not too high a price to pay for your own little luxe haven. So if you can stretch your budget a little, becoming a lounge lizard is one of the best ways to feel refreshed and revived before a flight. The last thing you need prior to a long-haul flight is a stress-filled journey to the airport in a packed bus or train, wedged between perspiring fellow commuters while techno tunes from teen mobile phones blast your eardrums and burrow into your brain. So travelling to the terminal in your own car is much more relaxing — you can get in the holiday groove by listening to your pre-prepped Spotify playlist and soak up the sublime privacy of your own space. 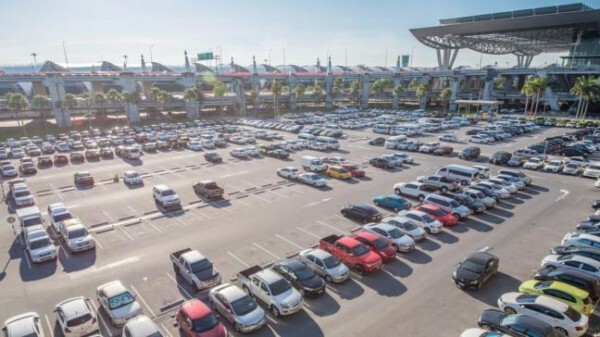 Find UK airport parking at Looking4.com and you can drop your vehicle off at one of their recommended car parks — it’ll be kept safe and sound until you return. This three-step pre-flight plan will help you score a hat-trick of chilled-out travel goals — include them in your next holiday plan.